Earth Day is a time to be reflective about our impact on the planet, our use (or abuse) of natural resources, and how we can all try to live life just a little bit more consciously. What would happen if we took the eco-consciousness of Earth Day and incorporated it into our daily lives throughout the entire year? Here are 9 habits to consider cultivating in the coming year that would have a positive effect on the planet, your wallet, and your community. Bring your own coffee mug, shopping bag, or water bottle with you while you’re out and about to save resources and keep unnecessary trash out of our ecosystem. Plastic bags don’t just end up in landfills, they float and drift into the natural environment and into the ocean, where they take decades to break down. Reusable cloth bags also come in handy when doing errands; since they’re a lot stronger than plastic you can more easily cart home heavy items. It’s easy to nab a reusable coffee or tea mug to keep in your bag too. Did you know the life cycle of a coffee shop cup is mostly spent on the extraction of raw natural resources (like the trees used to make paper pulp), the production of the product in a factory, the transportation of the product to the retail outlet, and its disposal cost? The “use” of a disposable coffee cup is mere minutes in its life cycle before it continues on its way to disposal. If there doesn’t happen to be a recycling bin or compost around when you’re done drinking your coffee, its life cycle ends right then and there in a landfill. Whether you join up with many others for “Meatless Monday” or opt for a totally plant-based diet, reducing the meat in your daily diet has myriad positive impacts not only for the earth’s resources, but your own personal health. 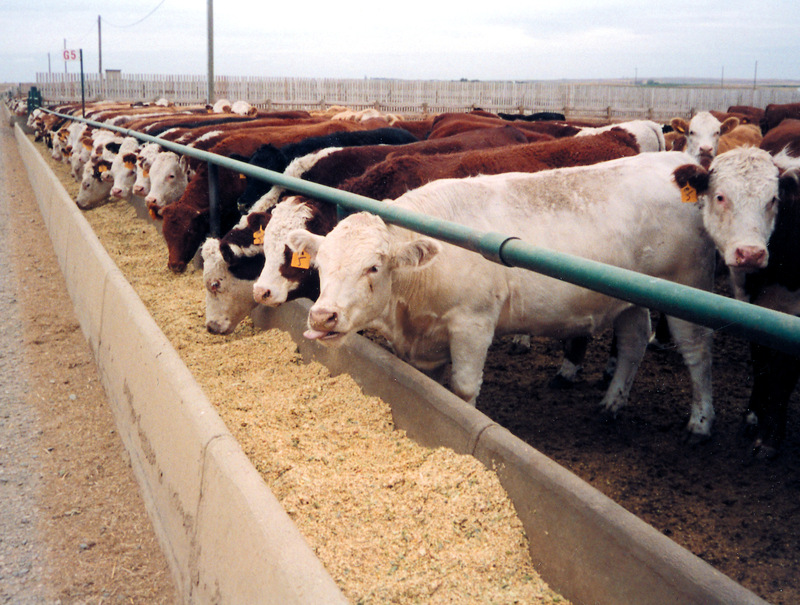 Production of meat for eating, particularly beef, involves large amounts of land use – which contributes to deforestation in some countries – and uses massive amounts of clean drinking water. Raising animals for meat is also a significant contributor of carbon dioxide emissions in the atmosphere. Eating less meat and more vegetables also ups your overall health quotient with lots of heart-healthy fiber, vitamins, and antioxidants – check out our collection of savory, colorful, vegetarian dishes for some inspiration. While reducing your meat intake and increasing your vegetable consumption has a better impact on the planet, it’s also important to remember to compost. Sending your vegetable scraps to the landfill can release high levels of methane into the atmosphere. 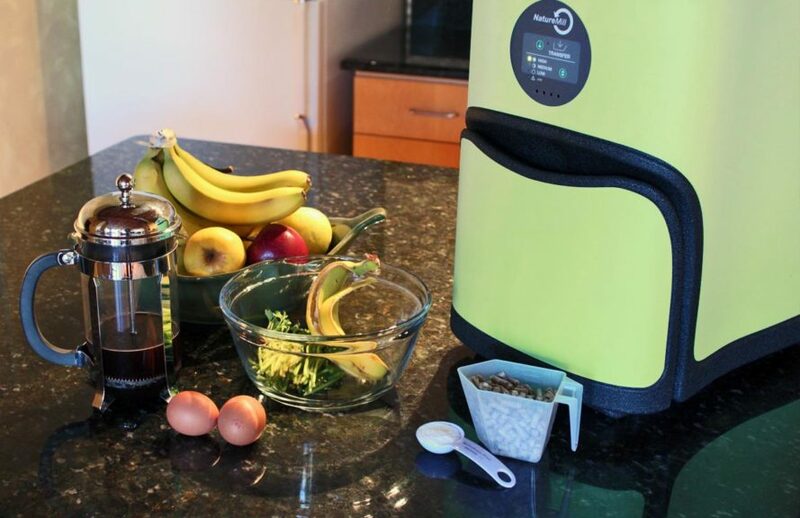 Though it may not seem as easy to compost in urban environments, many cities are starting to offer drop-off composting programs and there are also automatic composters on the market that are especially designed for small apartments, such as the NatureMill Metro Composter. Keeping items out of the waste stream is a great way to make an everyday environmentally friendly choice, and you can start right in your own kitchen. It’s not just about the cost of disposal; it’s about reducing the impacts of production too, whether its the pesticides used in growing cotton or the chemicals used to process and treat paper pulp. Purchasing or making your own home care products is more eco-friendly and saves you money over time. Bonus – custom designed home textiles that you made yourself or purchased from a local artisan are more appealing than bleached disposable paper products. Examples include using kitchen towels or linen tea towels instead of paper towels, stocking up on washable cloth napkins instead of throwing away paper ones, and using reusable floor mop covers made of terrycloth instead of expensive disposable (and non-recyclable) ones. Production, distribution, and disposal. These are three of the biggest reasons to opt for a reusable, refillable water bottle next time you need to quench your thirst. The Pacific Institute estimated that the production of plastic bottles for water in the US required more than 17 million barrels of oil – and that’s not including transportation and distribution. 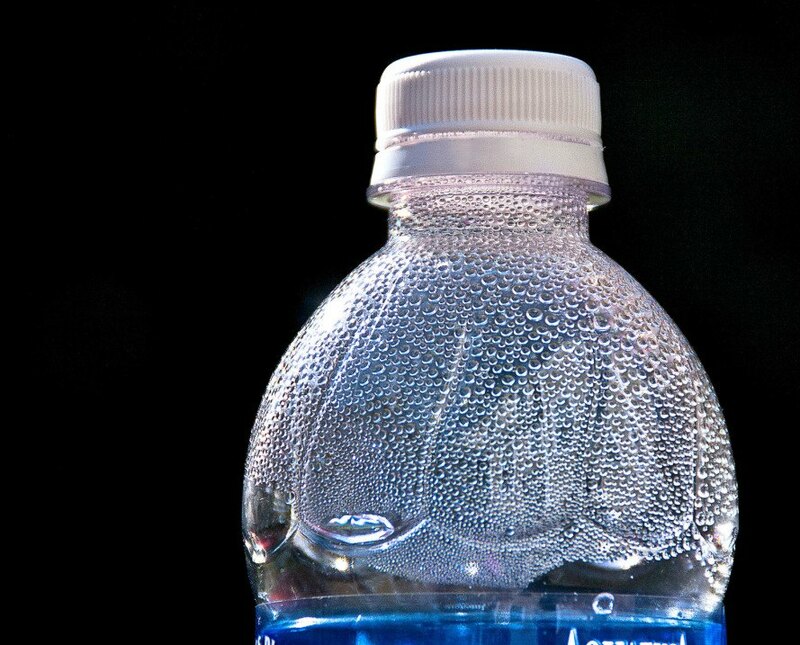 The same study revealed that it takes 3 liters of water to produce 1 liter of bottled water. So stock up on a cute, refillable water bottle to save money and the environment at the same time. 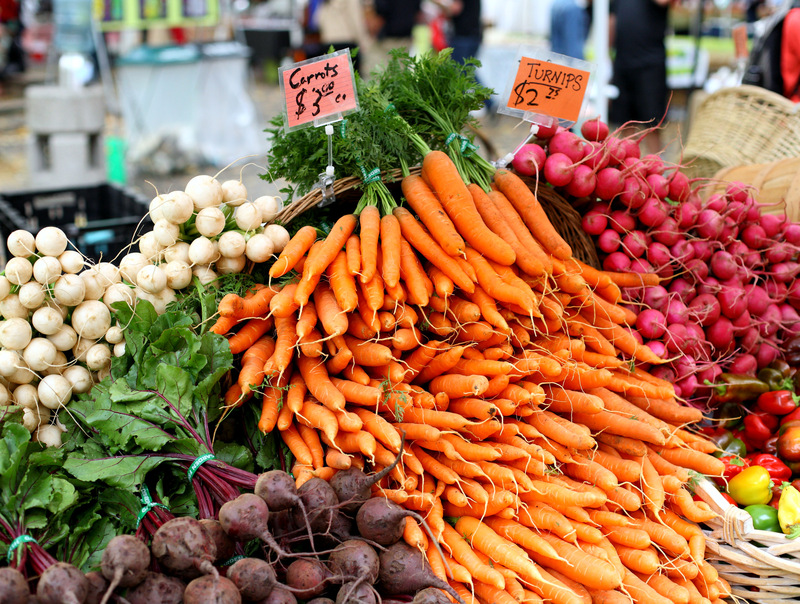 While its not always feasible, eating locally and seasonally provides a number of benefits – even if you only participate seasonally. Not only are you reducing transport costs and energy consumption by eating fruits, vegetables, and proteins that are grown closer to you, but you’re also supporting the local economy and eating produce that’s closer to peak ripeness and freshness. The Earth and your taste buds will thank you. When it comes to transportation, your situation depends on where you happen to live and work. Luckily, there are usually a few options to choose from, even if its just a couple days per week. The first and most impactful choice is not to drive a personal automobile whenever possible. Walking and biking generate no harmful emissions and provide a personal health boost while you’re getting errands done. If you can’t walk or ride a bicycle, public mass transit vehicles like buses and trains can give you more bang for your fuel buck. If you need to drive to get where you’re going, there are several options to reduce your environmental impact, including car pooling, car sharing, and -last but not least – driving an electric or fuel-efficient vehicle. If you’re looking to reduce your emissions, save money, and save energy, the last resort is driving by yourself in a regular, non-fuel efficient vehicle. Even if you can’t do so every day, try switching things up a couple times each week by walking instead of driving, and you might be pleasantly surprised. All of us are guilty of leaving lights on using more water than necessary, but taking a more mindful approach to our resource consumption can go a long way. For starers, think about replacing your home appliances with water and energy-saving varieties; once they’re installed, you won’t have to think twice about the savings. Options range from high efficiency washers that save electricity and water, to low-energy refrigerators, low-flow toilets and water saving showerheads. Even though lightbulbs aren’t appliances, this list wouldn’t be complete without mentioning them. With new US regulations that have recently increased the energy use standards for traditional lightbulbs, manufacturers have responded with an ever-increasing range of low-energy lightbulbs for every budget, from traditional CFLs to newer LED and halogen options. Think these type home home energy efficiency upgrades apply only to homeowners? 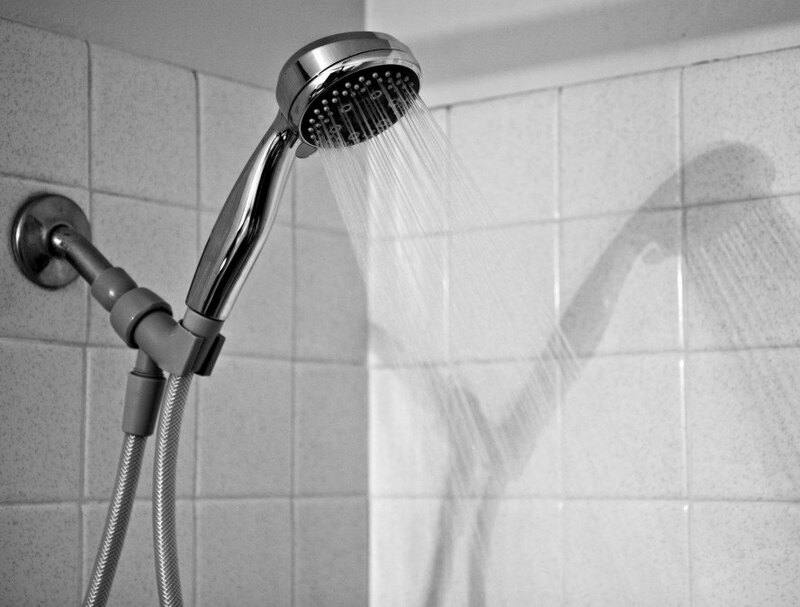 Think again – even renters in urban areas can easily switch out their showerhead, change lightbulbs, or install a water-saving kitchen tap. The Energy Star rating system is a great place to start if you’re considering replacing or upgrading an appliance. Reduce, reuse, and recycle. Most of us learned this common trio of environmentally-friendly practices way back in elementary school, but the most important of the bunch – reducing – is often disregarded. It can be a challenge to “sell” the idea of not buying anything or using less. If we all used and consumed less, we wouldn’t have so much excess to reuse and recycle in the first place. By reusing existing items, or borrowing and sharing things like tools, cars, equipment, leftover paint, and outgrown clothes, we can all save money and reduce the environmental impact of the production of new products, not to mention keeping items in circulation longer before dumping them in a landfill. Unfortunately, Americans currently consume more than many of their neighbors — National Geographic’s Greendex study reveals that Americans, out of the countries surveyed, were the mostly likely to own two or more vehicles, drive alone, eat the most beef, and to prefer disposable products. Why not become a part of turning this trend around – for Earth Day and every day beyond? Bring your own coffee mug, shopping bag, or water bottle with you while you're out and about to save resources and keep unnecessary trash out of our ecosystem. Plastic bags don't just end up in landfills, they float and drift into the natural environment and into the ocean, where they take decades to break down. 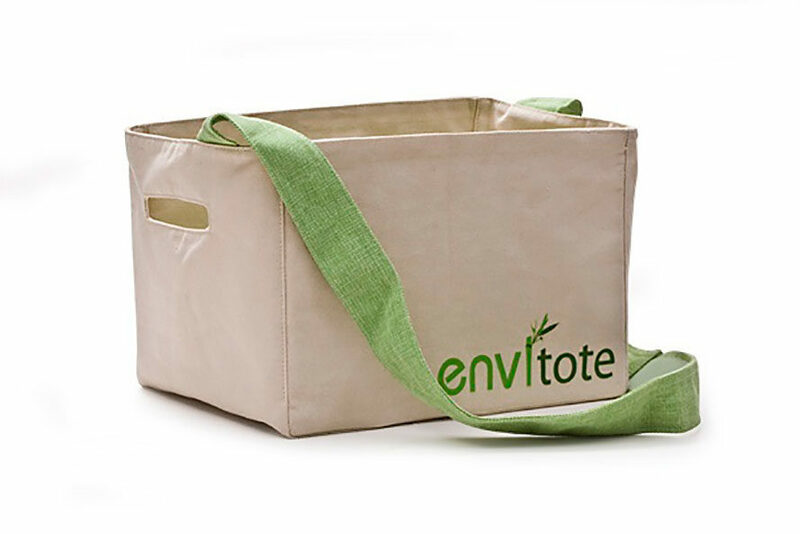 Reusable cloth bags also come in handy when doing errands; since they're a lot stronger than plastic you can more easily cart home heavy items. It's easy to nab a reusable coffee or tea mug to keep in your bag too. Did you know the life cycle of a coffee shop cup is mostly spent on the extraction of raw natural resources (like the trees used to make paper pulp), the production of the product in a factory, the transportation of the product to the retail outlet, and its disposal cost? The "use" of a disposable coffee cup is mere minutes in its life cycle before it continues on its way to disposal. If there doesn't happen to be a recycling bin or compost around when you're done drinking your coffee, its life cycle ends right then and there in a landfill. Whether you join up with many others for "Meatless Monday" or opt for a totally plant-based diet, reducing the meat in your daily diet has myriad positive impacts not only for the earth's resources, but your own personal health. Production of meat for eating, particularly beef, involves large amounts of land use - which contributes to deforestation in some countries - and uses massive amounts of clean drinking water. Raising animals for meat is also a significant contributor of carbon dioxide emissions in the atmosphere. Eating less meat and more vegetables also ups your overall health quotient with lots of heart-healthy fiber, vitamins, and antioxidants - check out our collection of savory, colorful, vegetarian dishes for some inspiration. While reducing your meat intake and increasing your vegetable consumption has a better impact on the planet, it's also important to remember to compost. Sending your vegetable scraps to the landfill can release high levels of methane into the atmosphere. Though it may not seem as easy to compost in urban environments, many cities are starting to offer drop-off composting programs and there are also automatic composters on the market that are especially designed for small apartments, such as the NatureMill Metro Composter. Keeping items out of the waste stream is a great way to make an everyday environmentally friendly choice, and you can start right in your own kitchen. It's not just about the cost of disposal; it's about reducing the impacts of production too, whether its the pesticides used in growing cotton or the chemicals used to process and treat paper pulp. Purchasing or making your own home care products is more eco-friendly and saves you money over time. Bonus - custom designed home textiles that you made yourself or purchased from a local artisan are more appealing than bleached disposable paper products. 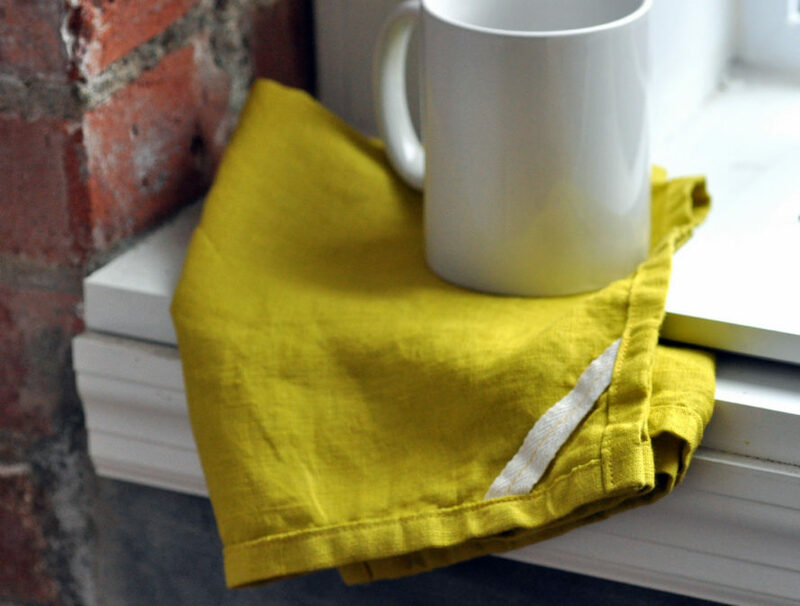 Examples include using kitchen towels or linen tea towels instead of paper towels, stocking up on washable cloth napkins instead of throwing away paper ones, and using reusable floor mop covers made of terrycloth instead of expensive disposable (and non-recyclable) ones. 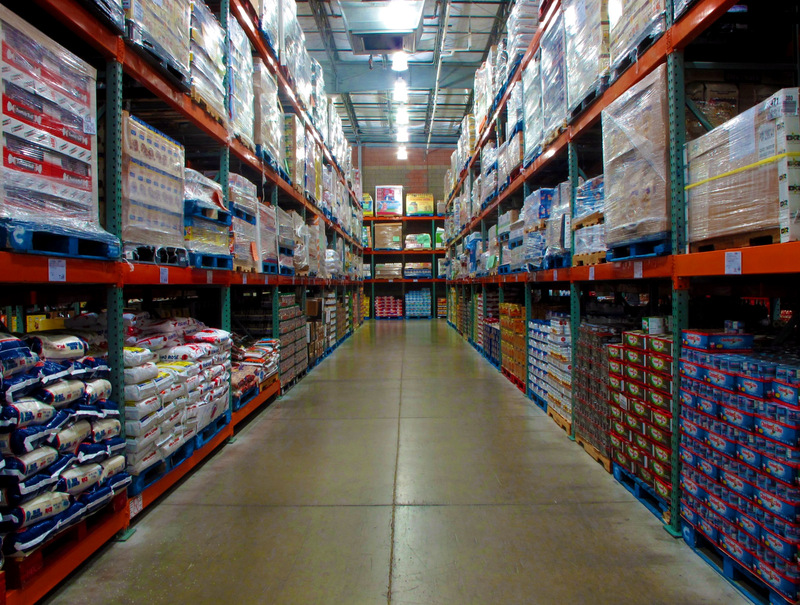 Production, distribution, and disposal. These are three of the biggest reasons to opt for a reusable, refillable water bottle next time you need to quench your thirst. The Pacific Institute estimated that the production of plastic bottles for water in the US required more than 17 million barrels of oil - and that's not including transportation and distribution. The same study revealed that it takes 3 liters of water to produce 1 liter of bottled water. So stock up on a cute, refillable water bottle to save money and the environment at the same time. While its not always feasible, eating locally and seasonally provides a number of benefits - even if you only participate seasonally. Not only are you reducing transport costs and energy consumption by eating fruits, vegetables, and proteins that are grown closer to you, but you're also supporting the local economy and eating produce that's closer to peak ripeness and freshness. The Earth and your taste buds will thank you. When it comes to transportation, your situation depends on where you happen to live and work. Luckily, there are usually a few options to choose from, even if its just a couple days per week. The first and most impactful choice is not to drive a personal automobile whenever possible. Walking and biking generate no harmful emissions and provide a personal health boost while you're getting errands done. If you can't walk or ride a bicycle, public mass transit vehicles like buses and trains can give you more bang for your fuel buck. If you need to drive to get where you're going, there are several options to reduce your environmental impact, including car pooling, car sharing, and -last but not least - driving an electric or fuel-efficient vehicle. If you're looking to reduce your emissions, save money, and save energy, the last resort is driving by yourself in a regular, non-fuel efficient vehicle. Even if you can't do so every day, try switching things up a couple times each week by walking instead of driving, and you might be pleasantly surprised. All of us are guilty of leaving lights on using more water than necessary, but taking a more mindful approach to our resource consumption can go a long way. For starers, think about replacing your home appliances with water and energy-saving varieties; once they're installed, you won't have to think twice about the savings. Options range from high efficiency washers that save electricity and water, to low-energy refrigerators, low-flow toilets and water saving showerheads. Even though lightbulbs aren't appliances, this list wouldn't be complete without mentioning them. With new US regulations that have recently increased the energy use standards for traditional lightbulbs, manufacturers have responded with an ever-increasing range of low-energy lightbulbs for every budget, from traditional CFLs to newer LED and halogen options. Think these type home home energy efficiency upgrades apply only to homeowners? Think again - even renters in urban areas can easily switch out their showerhead, change lightbulbs, or install a water-saving kitchen tap. The Energy Star rating system is a great place to start if you're considering replacing or upgrading an appliance. Reduce, reuse, and recycle. Most of us learned this common trio of environmentally-friendly practices way back in elementary school, but the most important of the bunch - reducing - is often disregarded. It can be a challenge to "sell" the idea of not buying anything or using less. If we all used and consumed less, we wouldn't have so much excess to reuse and recycle in the first place. By reusing existing items, or borrowing and sharing things like tools, cars, equipment, leftover paint, and outgrown clothes, we can all save money and reduce the environmental impact of the production of new products, not to mention keeping items in circulation longer before dumping them in a landfill. Unfortunately, Americans currently consume more than many of their neighbors -- National Geographic's Greendex study reveals that Americans, out of the countries surveyed, were the mostly likely to own two or more vehicles, drive alone, eat the most beef, and to prefer disposable products. Why not become a part of turning this trend around - for Earth Day and every day beyond?